MENLO PARK, CA -- Facebook's No. 2 executive Sheryl Sandberg says she never realized how hard it is to be a single parent until her husband died a year ago. In a touching Mother's Day weekend post on Facebook, Sandberg says the odds are stacked against single moms. Many live in poverty, work two jobs or don't get paid leave to care for themselves or children if they get sick, she says. 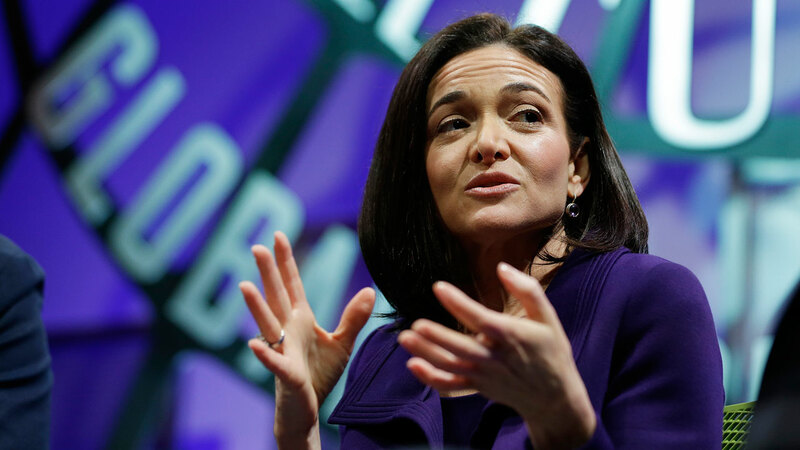 "I did not really get how hard it is to succeed at work when you are overwhelmed at home," Sandberg wrote. She called on leaders to rethink public and corporate policies to better support single mothers. She didn't say whether anything will change at Facebook, where she is chief operating officer. Sandberg's husband, Dave, died in a treadmill accident a year ago while on vacation in Mexico.